Trees are an important and valuable resource. They are a necessary part of our environment, providing a natural wildlife habitat, producing clean air to breathe, and generally brightening our world. However, the need for tree removal can arise for numerous reasons. Poor tree health, the need to reduce tree density as trees grow, or professional landscape design can be factors that require you to remove trees from your property. 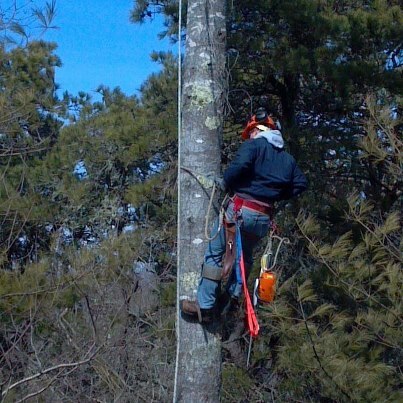 When the time comes to remove trees from your property for any of these reasons, Nickerson Tree and Landscape, Inc. is the only call you need to make. Stump grinding or complete stump removal are also available at the customer's discretion.